Try a pushchair hook for free! Try for free a Pushchair Hook from Happy Mummy! 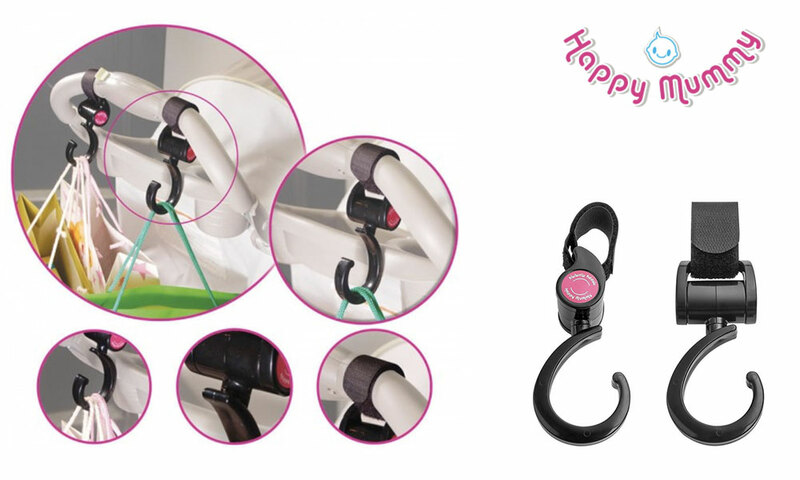 The Pushchair Hook from Happy Mummy is the perfect solution for holding your bags on the road! 5 pushchair hooks to try!